Another quick checklist and tips on how to travel in the best way. Don't forget to check through previous posts and guides and hope they will be useful for your 2017 upcoming trips! 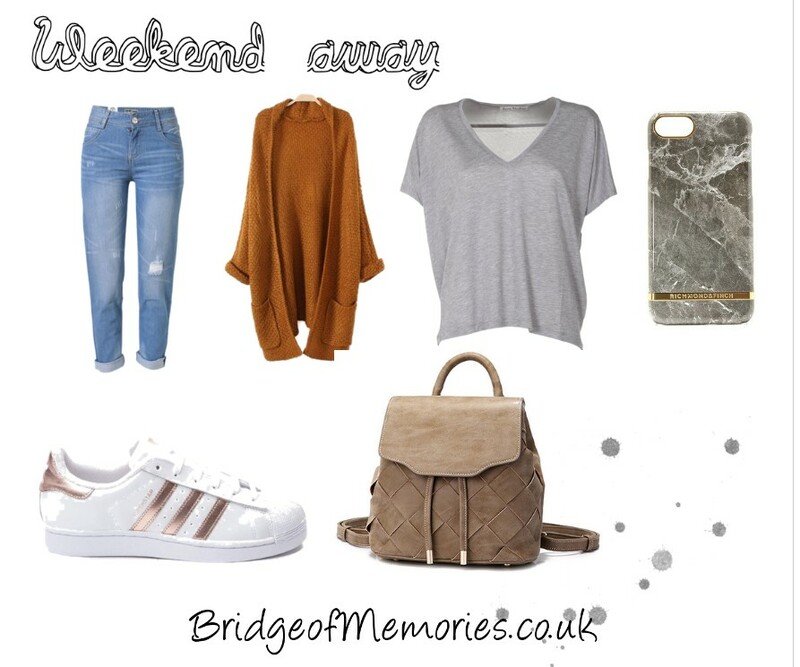 I love to go on weekend/extended weekend trips during the year and the most convenient and cheapest option is to always take a hand luggage with you. Even though you have a hand luggage, some airlines has different dimensions and requirements. Therefore it is always beneficial to double check before you travel, to avoid any complications on place. Some airlines allow two hand luggage (handbags/any small bag + small luggage) or they are allowing only strictly one. Thus you would have to make sure that your small bag would fit there. A great tool for you to check dimensions of hand luggage for different airlines or if you need to purchase a new hand luggage, check Case2fit! An interactiveonline tool to help travelers find out whether their cabin cases will fit their plane. A good start to avoid any unwanted fees which some carriers do charge when the size limit for cabin case is exceeded. Good skincare on your travels is essential! Whether it is short or long-haul flights/road trip! You are travelling only for couple of days so takes what is necessary. Check the weather before you leave and before you start packing. Always make sure to take an extra jacket or scarf or a cardigan, just in case you will get cold in evenings or in the plane. It definitely varies what you pack, depending on the location, weather and the purpose of the travel. However, always bring something comfortable and easy to match clothing. Technology is heavy and takes not only space but also kg of your luggage. Do you need to bring all your technology for that weekend? There are some great mini gadgets which might be pretty handy for travels. 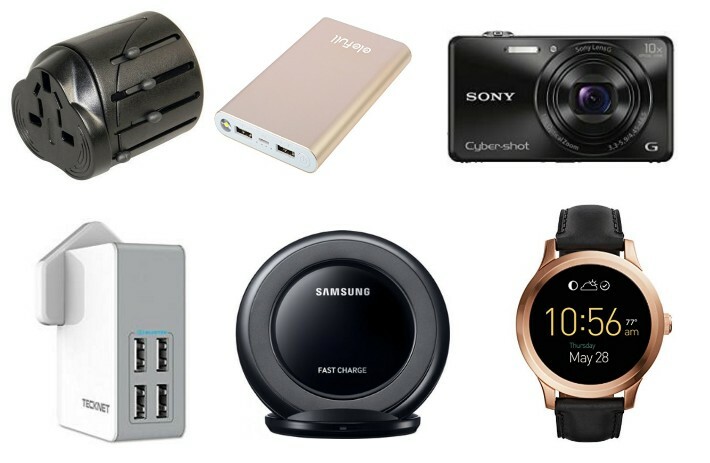 Such as international plug adapters, power banks, cameras that can send pictures directly to your phone, waterproof cases, portable wireless charger, smart watches, USB travel charges etc. There are plenty of new tech and gadgets useful for our daily life. Moreover, do check on some great apps which you can have on the go! Apart from making the most of tech for various functions, think of other things which you can use more time. Such as clothing, you may combine it in a various outfits or your jumper/hoodie you may use as a pillow on the plane. Use all the things in many possible ways and try to save the space as much as you can. You do not really need all of that. To avoid your favourite cream or perfume to be thrown away on the airport, check the ml at the bottle (even you have used it half already, if it says more then 100 ml, you won't get away with it). Therefore, purchase a travel toiletry kit which you can always refill at any time. If you have forgotten about something, many drug stores sell small bottles of travel beauty products. (life safer!). However, you can always purchase basic items on your arrival. Buy and bring things that you will be happy to throw away before you will leave home. It will definitely save space for souvenirs and extra shopping you might have done over there.